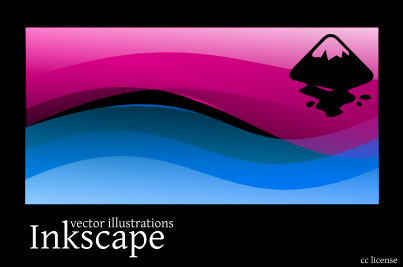 Inkscape is a standard conform vector graphic editor. 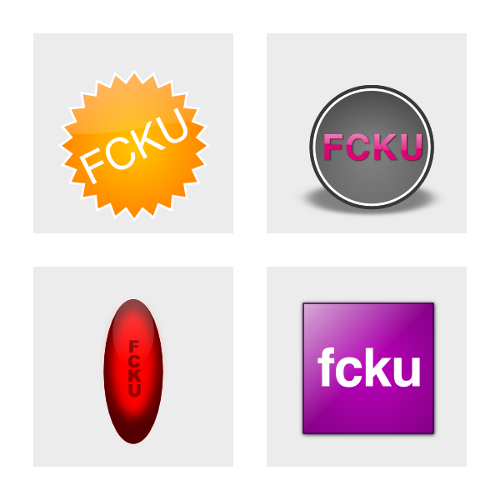 It has basic functions and is a very good tool for illustration. 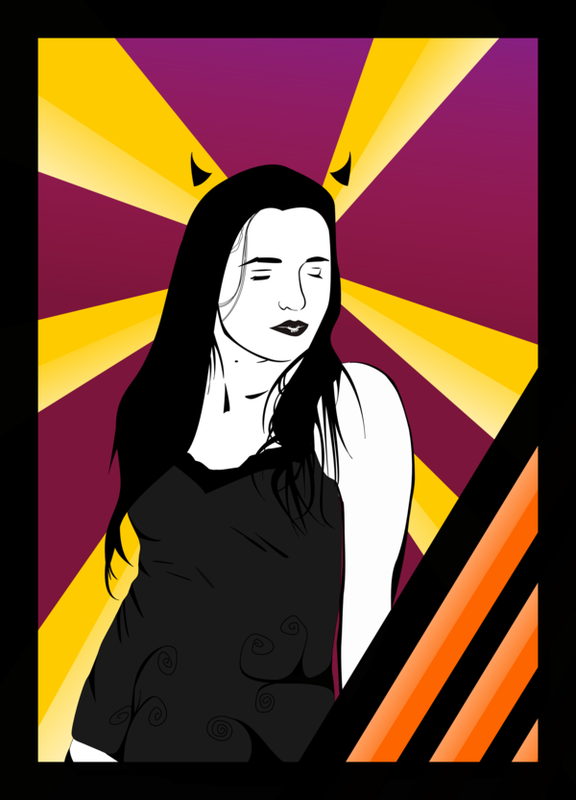 It’s not as advanced as Illustrator or Freehand, but you can create some very good pictures with it. 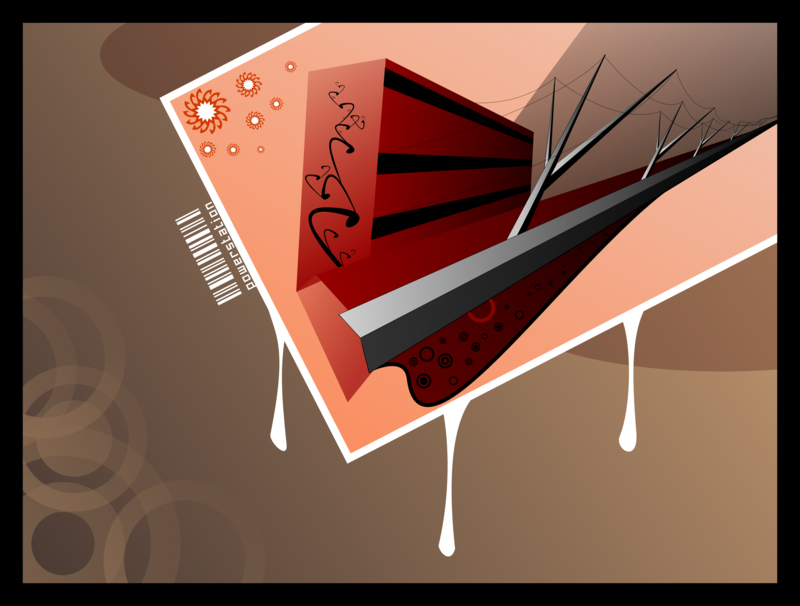 Examples from my gallery: devotion, powerstation, both created with Inkscape.